So far at UCD I went From a rude doctor, to a decent doctor, to a flamboyant doctor. The doctor last month was a Rheum and he was really nice and believed every thing I had medically wrong but he said I was “too complicated” so he sent me to a semi-retired imune/rheum/allergist doctor today. I was going today just to see if I do have a Primary Immunodeficiency or secondary or why my immune is so low. We went to see if I should continue the IVIG (Gammagard) for the next three years. First a doctor studying under my immune doc came in and asked me a ton of questions. All about my lupus, immune, auto-immune diseases and more. So every answer was “yes”. He seemed very nice and friendly. Then he went to get my actual doctor. 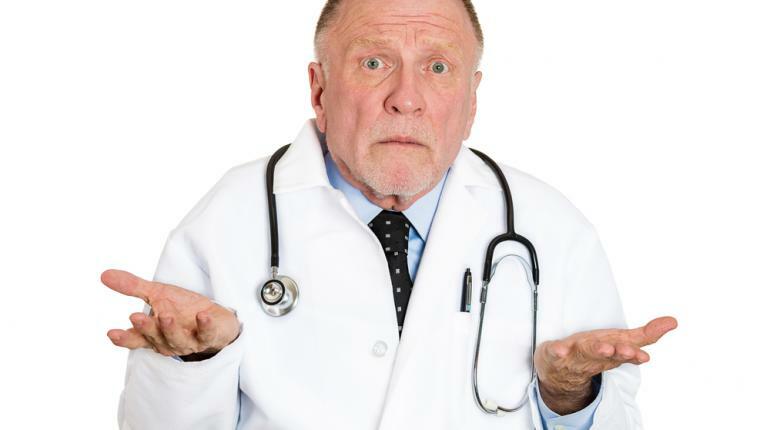 All of the sudden in walks this older man and he had two other doctors follow him in. He never explained why two other doctors where in the small room with me. It was very awkward as if he was a celebrity and he had his two body guards. When he would ask a question or not understand what me or my mom were saying he would look at his other doctors as if we were idiots. He kept starring at the ground and wouldn’t look me in the eye. He would just say something like “I don’t know why you are here who sent you”. Just being rude, abrupt and bold. He said “if I was your doctor you would not be on IVIG until I knew much more”. He also looked at my lyme test and said “I don’t know what this means it’s not FDA approved”. Ummm okay but it is also 98% accurate and they grew lyme in my blood within 10 days so look at that part. These doctors always act like we are stupid and don’t know medical terms yet I know everything they talk about. So he was basically saying he doesn’t know what I have since my testing isn’t complete in his eyes. But when 3-4 doctors with MRI’s or positive testing tell you that you for sure have something, then one doctor says he doesn’t believe them, it’s like they are saying they are smarter than the other doctors. So then the old “I need to know more and I think you need to go to a psychologist it may be depression” came up. Fed up I said “NO! , I am not going to another damn psychologist and going through this crap again”. I said “I am somewhat sad because I am sick, I am not sick because I am depressed, I have already passed the psychologists visits and they said I was fine (plus I have a background in Psychology)”. Besides I was there for my immune so he thinks I am stupid enough to think my immune is so low because I am depressed? He just wants to rule out what 20 other doctors said I had wrong and say it is depression, just like all doctors do when they don’t know what is wrong or how to treat you. Well sorry medical system I am not taking “depression” as an answer or even to be brought up anymore I know your stupid protocol. An old “friend” who is a nurse (not sure how) said that she and doctors in her hospital use the terms “Fibro and Lyme” as a nice way of saying we are “lazy and depressed or have mental issues”. She is no longer a friend as you can see why. So the immune doc started testing my muscle strength. He was pushing real hard and my knees hurt bad and he kept yelling “push, push, push”!! Then he sent me for a blood test and he says he is seeing if a vaccine from years ago comes out high then I am fine and don’t need IVIG or if it comes out low I need another blood test to challenge a new vaccine. But vaccines aren’t the best thing with lyme. I hope I don’t have a primary immunodeficiency but at the same time I do so he won’t say “see told you that you are not sick” or because it would explain why I have always been sick even as a baby. If I don’t have PID then I will need to find out why my immune is so low but the doctor didn’t seem concerned my numbers were dropping like crazy. So he walks out of the room and my mom said “do we wait here” and nobody responded. It was just like we were bothering him and his time. Like he was so big bad movie star and he just walked out. Umm thank you grumpy! Obviously I am very sick even if I don’t have the immunodeficiency so show some compassion. My Lyme doctor still wants me on IVIG and wants my immune to be higher or boosted. So I may be starting three years of an IVIG study program this month. I will wait to see what my immune test results say but either way I need immune help and this immune doc said if my test is fine then don’t come back. Hop you all are having better luck and better days. Keep on pushing. If you never heard of a Rheum or Rheumatologist then you may want to be referred to one eventually. They can help get a diagnoses with fibromyalgia and CFS..etc but they are not very familiar with lyme where I live. I actually hated my first three rheums but this new one seems open-minded so far. I was referred to the new rheum by my new PCP since he wanted me to see someone for my primary immunodeficiency (PIDD) plus my PCP didn’t know what to do for me. 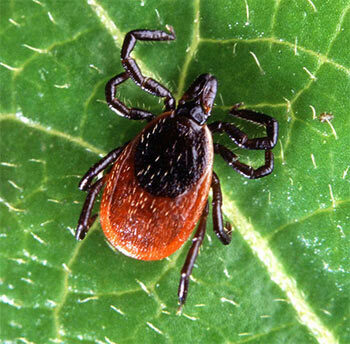 So the plan was to have him check my immune and see if he believed Lyme existed in California. He read my charts and saw my positive lyme test and he said “very interesting” as he was mumbling about how they did the lyme culture to catch the spiros in your blood. That was a good sign. He suspects I have Lupus (SLE) but he doesn’t know for sure and he said there is no good testing but he mentioned giving me palquenil but with a weak immune and lyme that is a no go. I am already on a low-dose steroid. He examined me on the table and read up on all my history and records. He said “you are too complicated, you have too many things going on and all are different”. So he is referring me to a semi-retired rheum who is now an immunologist. He said he wasn’t familiar with the IVIG Gammagard I take and usually doesn’t prescribe it. He and the nurse were wondering how I get them at home with a nurse. So although this sounds like a bad appointment, to me it was a good one since he was willing to listen and not belittle me or think I was there for drugs. He just said I was out of his league and I would be better off with a doctor with more experience in the immune field. I will be starting a 3 year study for IVIG infusions but I will be asking about GCMAF next visit. Stay strong fellow warriors. There is light at the end of this lonely, dark tunnel.